The hotel was completed in late 2006, and boasts cutting edge concepts in design, comfort and technology for today's modern traveller. 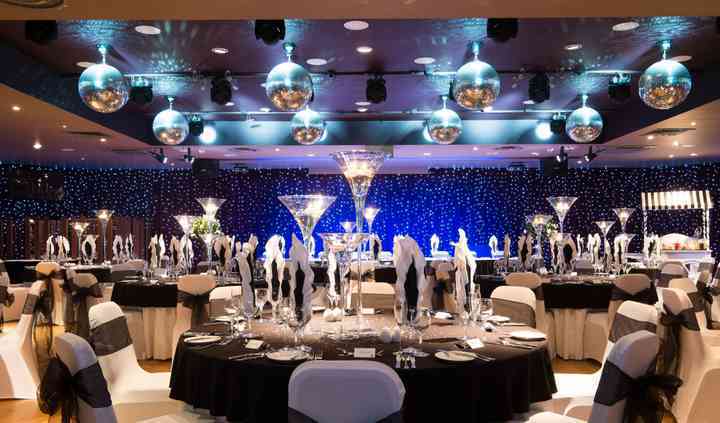 Weddings at the Holiday Inn Aberdeen West combine the finest cuisine with personal and attentive service in charming and modern surroundings. The friendly and helpful team will go out of their way to help you in any way in which they possibly can. The facilities found at this hotel wedding venue include several banquet halls. 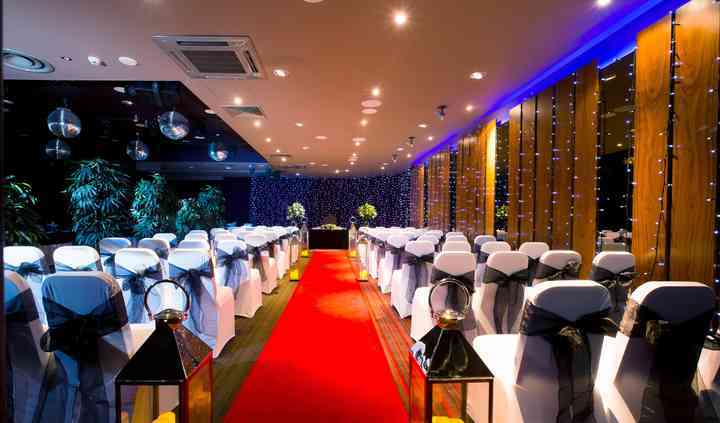 The Balmoral Suite can accommodate up to 220 guests. 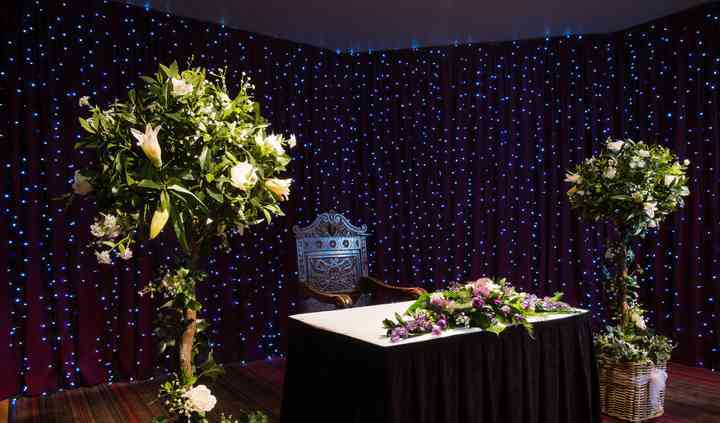 They also offer other suites which can accommodate wedding ceremonies of up to 40 guests and include The Braemar, Banchory, Aboyne and Ballater Suites. 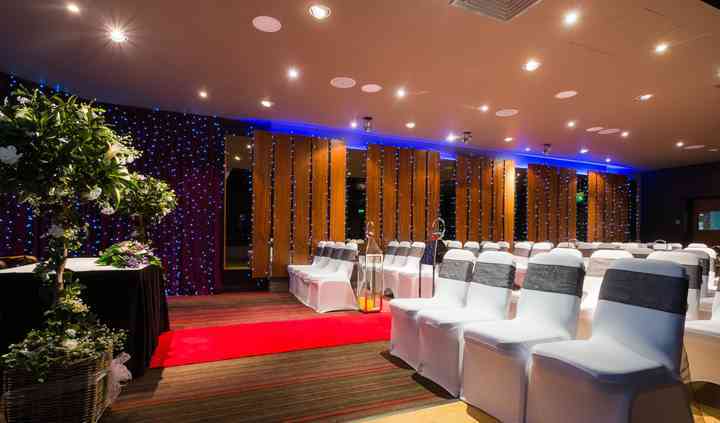 Holiday Inn Aberdeen West offers couples an all-inclusive wedding package (based on a minimum of 50 guests). The services offered in this package include a complimentary bridal suite accommodation, silver cake stand & knife, printed table plans & menus, arrival beverage package, 3-course wedding breakfast, wedding co-ordinator, complimentary ceremony room, VIP red carpet arrival, sole use of hotel wedding facilities, disco entertainment and complimentary use of the Balmoral suite for the evening reception, table linens/ skirting/ cutlery/ crockery/ glassware and more.